The Sweet 16 of the 2019 NCAA Tournament begins Thursday. As a tribute to the madness of March, Marshall Scott and I set out to create our own, niche version of the Sweet 16. 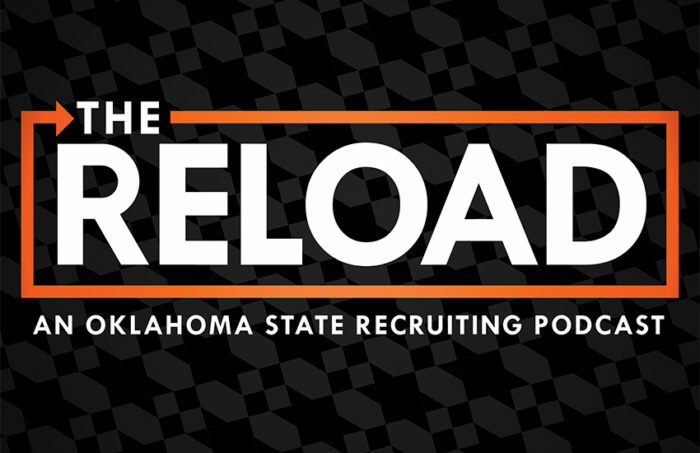 We did this by compiling the 16 most influential figures in OSU’s sports history, seeded them 1-4, placed them in four different regions, and voila. We then set out to determine who would win the bracket. We couldn’t leave you hanging, you know? 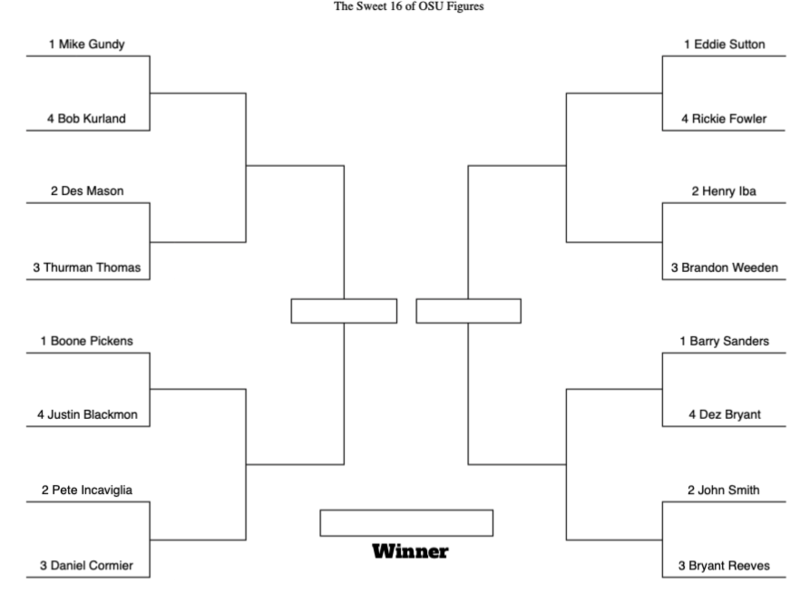 So below you will find the podcast episode that accompanies the bracket attached below. Marshall and I went region by region, pick by pick, painstakingly hashing out every matchup to crown a winner. You can print out the bracket here and follow along for a visual aid as we discuss, or just download the pod and listen. Hope you guys enjoy.